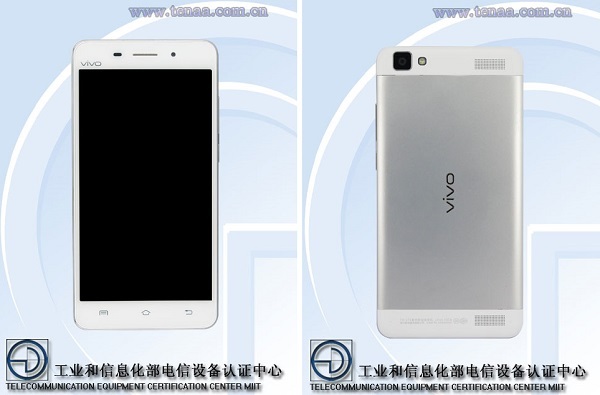 Vivo Y37A specs have been revealed on TENAA’s website as the device gets certified by TENAA. With this TENAA listing, all the images along with the specs of the Vivo Y37A have been revealed. Under the hood is a 1.4GHz octa-core processor coupled with 2GB of RAM. The Vivo Y37A runs on Android 5.0.2 Lollipop out of the box and features a 5.5-inch TFT display. 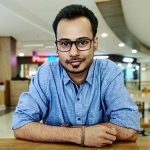 The rear camera will either be an 8MP or a 13MP CMOS camera. Whereas the front camera is of 5MP. It has a dimension of 154 × 77 × 6.79 mm and weighs 169 grams. As can be seen in the above image, looks like the left side of the phone sports a SIM card slot, whereas, the right side sports volume rocker and power button. 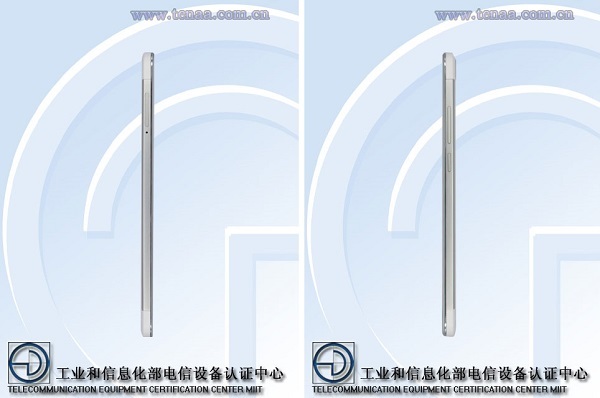 Now that the Vivo Y37A has received TENAA certification, we can expect an official announcement from the company soon.